Planning a beautiful southern wedding is a dream many young girls share. But, the planning can become overwhelming when all the endless decisions begin to pile up. The best approach is to take things one step a time, and don’t be afraid to ask for help. You want to start early and give yourself plenty of time to make good choices and not be rushed into settling for something you aren’t completely delighted with. 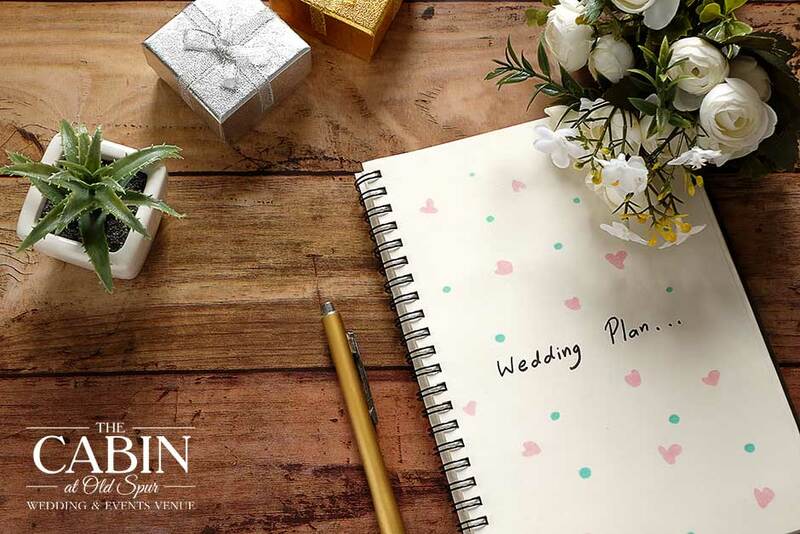 So, get out your notepad, title it “Plan My Wedding,” and let’s get started. An excellent way to start your planning is to think about recent weddings you’ve attended. Ask yourself what you liked or didn’t like about them. What would you have done differently? Include your fiance in the discussion and share ideas because this special day is for both of you. Between the two of you, and some friends or family, you should be able to come up with some unique wedding ideas that will make your day one to remember. Setting a budget is the most “un-fun” part of your wedding plans. You want everything to be perfect, but you’ll need to take a reality check and be prepared to prioritize. Determine what is important to you and focus on those items first. Find out if family members are planning to make financial contributions to the ceremony, determine your contribution, and prepare a budget accordingly. Then, stick to it! Talk with your fiance and decide the three most important aspects of your big day. Many people prioritize food, beverages, and music. Hundreds of ideas can be found online to help you choose a wedding style. Keep track of your inspirations by creating a board on Pinterest or do it the old-fashioned way by pasting pictures onto a poster board. Or, you can also create a wedding website to keep your guests informed of the all details of the day including photos, music, menu, style, registries, travel info, lodging, etc. Your budget will help you determine the number of guests you can include. Also, the venue you select will influence the number of guests you can accommodate. Who do you want standing with you and your fiance at the altar? Bridesmaids and groomsmen are there to provide emotional and tactical support, so you want someone you can trust to be there when needed. Of course, there will be hundreds of little details we didn’t mention here, but, we highlighted the major ones to help you get started. You’re right; we didn’t talk about the wedding dress, either. That subject requires an entire article unto itself! You have a vision of how you’ll look walking down the aisle. In your imagination, the surroundings evoke peace and beauty for your special day. This dream can become a reality if you choose the right venue. The venue influences budget, decor, attire, vendors, date and time, so, it is one of the biggest decisions you and your fiance will make regarding your wedding day. The venue also creates the tone and ambiance of your day, so you want to choose wisely. If you’re considering wedding venues in South Carolina, we will be happy to talk with you about our affordable wedding venue, The Cabin at Old Spur, which is located near Florence, South Carolina. We offer the perfect place for both your wedding and the reception. Please browse our website to learn about the unique features of our venue. Or, give us a call today and let’s start planning your perfect southern wedding!